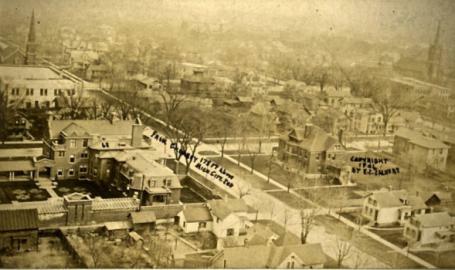 This month’s walking tour explores the immigrant heritage of Michigan City. Learn about the harsh daily life of immigrant workers in the Haskell and Barker Car Company, grasp the historical development of Michigan City’s immigrant neighborhoods, and explore how European and Middle Eastern immigrants planted their cultures in rapidly industrializing Michigan City. The tour leaves the Barker Mansion at 10:30 am and covers approximately one mile. In the event of rain, a special mansion tour will be offered in place of the walking tour. Tickets can be purchased online on Eventbrite or by calling the Barker Mansion at 219-873-1520.